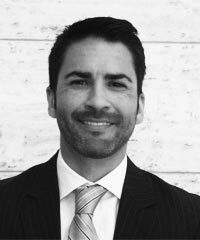 Roman Smith is Director of Sustainability Operations in the AT&T Corporate Sustainability and Philanthropy organization. In this role, Smith helps move forward corporate sustainability efforts that target areas where the needs of AT&T intersect with the needs of communities. He is part of a core team that develops the overall strategy for AT&T’s citizenship and sustainability initiatives and is responsible for integrating sustainable business practices throughout the company’s operations, contributing to initiative development and execution, developing and communicating AT&T’s positions, coordinating business operations engagement and communications, and managing stakeholder relationships. His current priorities include accessibility and aging, consumer engagement, diversity, and the story of ICT’s overall environmental and social potential.